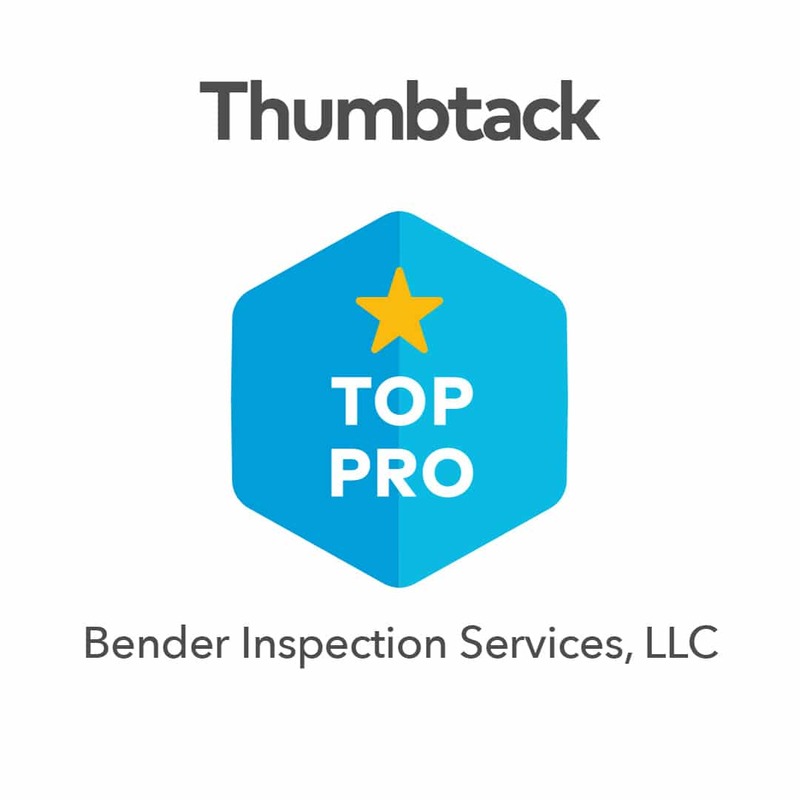 Bender Inspection Services is the most trusted team in the area. From top to bottom, we will assess and inspect your property professionally. Our licensed and insured inspectors offer courteous service and expert know-how. We'll find issues and provide solutions. Simply put, we do what we say we'll do quickly and affordably. 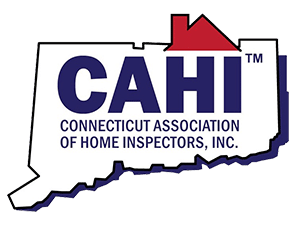 Serving the entire state of Connecticut, our licensed home inspection is fast and thorough. System by system, we'll examine your building's major components. From water testing to radon, we'll have you covered. Once we're done? We'll provide a report and photography that explains any problems we find and how they can be fixed. These home inspection reports will give you buying and selling assurance along with the information you need for negotiations. If you are home buyer or seller, we can help. Give us a call and get us on your side today!